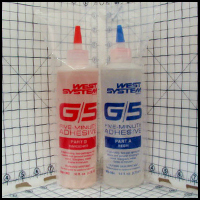 West System G/flex, G/5 and Six 10 Epoxy - CST The Composites Store, Inc.
A toughened, versatile epoxy for permanent waterprof bonding of fiberglass, ceramics, metals and difficult-to-bond plastics. Toughness and Flexibility G/flex has been toughened. This gives G/flex the ability to make structural bonds that can absorb the stresses of expansion, contraction, shock, and vibration. G/flex is resilient and impact resistant, with a modulus of elasticity of 150,000 psi. 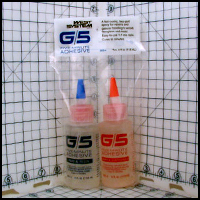 Excellent adhesion to hard-to-bond woods G/flex adheares tenaciously to difficult to glue materials. 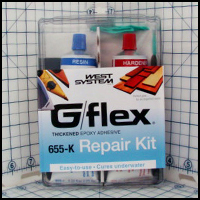 Bonds well to a variety of materials G/flex is ideal for bonding a variety of materials, including dissimalar ones. 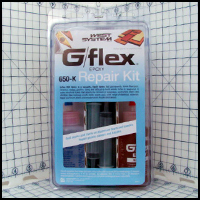 G/flex has a superior grip so it can be used to bond to metals, plastics, fiberglass, glass and masonry. 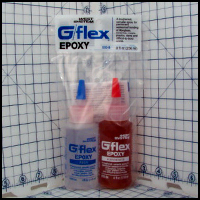 Easy to use G/flex is a simple 1:1 mix ratio by volume two-part epoxy system. 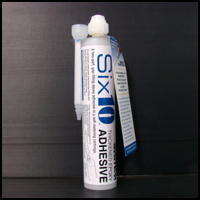 For convienience a prethickened version, G/flex 655 Thickened Epoxy Adhesive, is also available. G/flex provides a relatively long 45 minute working time. It cures in 7-10 hours and can be used in cool temperatures. 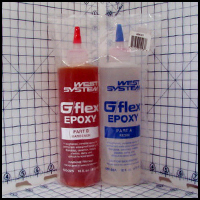 Versatile G/flex can be modified with West Systems fillers and additives if needed to meet particular bonding needs. 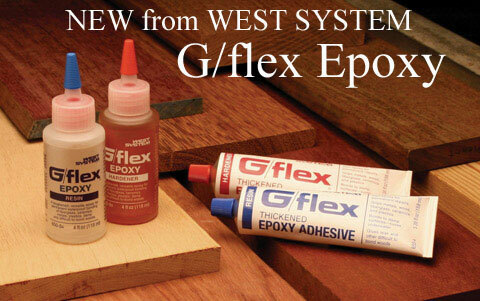 Adding G/flex to other West Systems epoxies can improve their toughness and flexibility. Bonds wet and damp surfaces G/flex has the ability to glue damp woods. 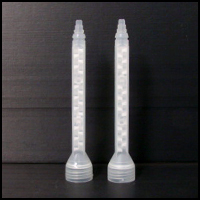 Static Mixers, Fits the Six 10 Epoxy Cartridge, 2/pkg. Static Mixers, Fits the Six 10 Epoxy Cartridge, 12/pkg.